Yay you tried The London Plane!! Isn’t it the cutest place ever? So fun that you and Asa got to catch up! Hope both of you ladies are doing well! It’s adorable! I’ve got to go back soon and pick up some flowers next time! Missing your new posts ladies!! Hope everything is going well! This looks positively delicious! 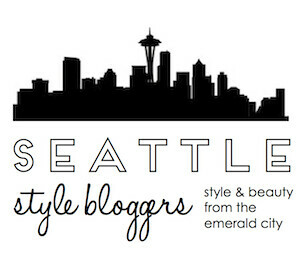 Adding this to my “must visit” list for the next time I’m in Seattle!